Thank YOU. I just wanted to take a minute and say thank you for a new year, a new chapter and for you guys. Thank you guys for being super patient with me, as my blog as been super inconsistent the last year. I hope and wish for more fabulous and big things to happen. I think it’s time to shine and the time might just be here. I’m ready to explode. But most I hope to have you guys by my side so we can grow together. 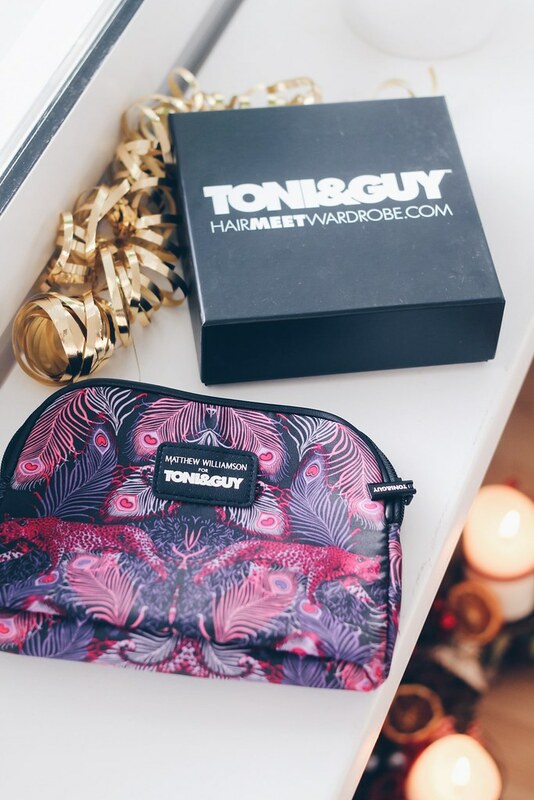 As a little thank you I wanted to give away a little suprise box with products from one of my favorite hair product labels Toni&Guy, (that signature scent always got me like ahhh! And I love the sea salt spray!) 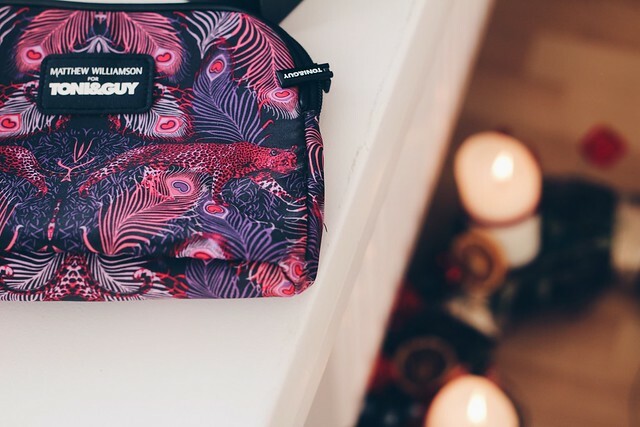 packed in the limited edition Matthew Williamson designer bag. 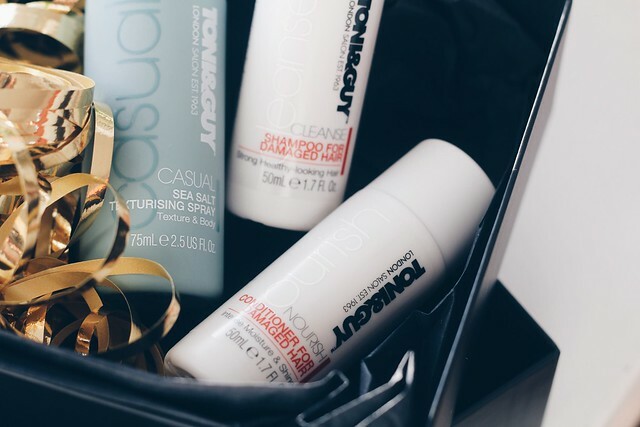 So you can start the new year with great hair. Simply fill out the giveaway form below or tag a friend on my Instagram post. Must follow of course!